The role of the network in your business strategy is more important than ever, and ensuring it’s both fast and secure is critical to your success. Having an effective security strategy for your entire network can determine whether you are running a smooth, safe organization or about to become the latest security breach headline. While cyber threats are becoming more powerful, networks are becoming more disjointed and complex. To enable an effective defense, the data and security elements across all of your various environments must be well-integrated, able to share intelligence, and visible. 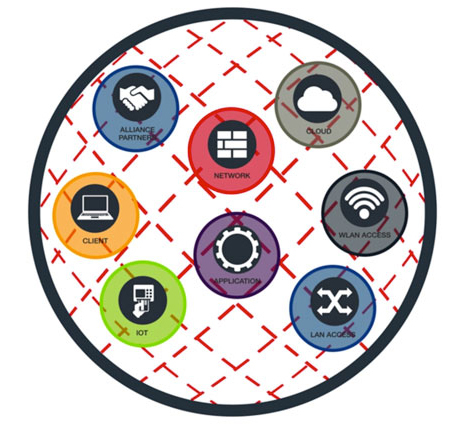 The Fortinet Security Fabric gives you control, integration, and easy management of security across your entire organization, from IoT to the cloud. It also closes any gaps that were most likely introduced when disparate security products were added, data centers migrated, and/or networks expanded. The Security Fabric allows security to dynamically expand and adapt as more and more workloads and data are added, and at the same time, seamlessly follow and protect data, users, and applications as they move back and forth between IoT, smart devices, and cloud environments throughout the network. Broad:The Security Fabric covers the entire attack surface. Security can be applied to the network, endpoints, access, applications, and cloud. This one-minute animated video illustrates how Fortinet Security Fabric protects your entire network from endpoint to the cloud to provide security without compromise. 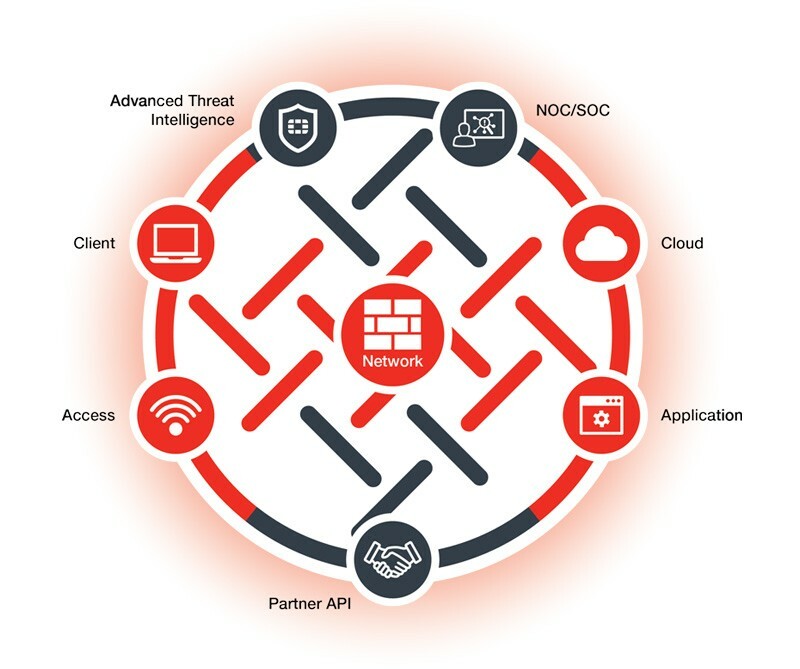 The Fortinet Security Fabric is an intelligent framework designed for scalable, interconnected security combined with high awareness, actionable threat intelligence, and open API standards. Fortinet’s security technologies have earned the most independent certifications for security effectiveness and performance in the industry. Seamlessly combining these technologies into a Security Fabric delivers effective, efficient, and comprehensive security by providing the broad, powerful, and automated protections today’s organizations require across their physical and virtual environments, and from IoT to the cloud. Get Started with Fortinet Today!